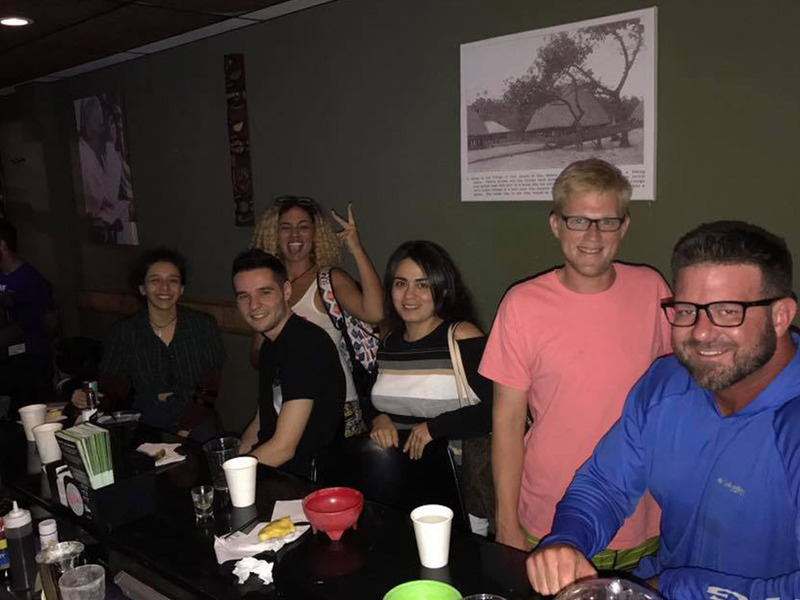 Kavasutra North Palm Beach is a Kava Bar located on Northlake Boulevard near US-1 in North Palm Beach, Florida, USA. It also has sister locations in Delray Beach, Deerfield Beach, Lake Worth, and Ft. Lauderdale in Florida, as well as locations in Denver, CO and New York City. Kavasutra has been serving the town of North Palm Beach for over 5 years. 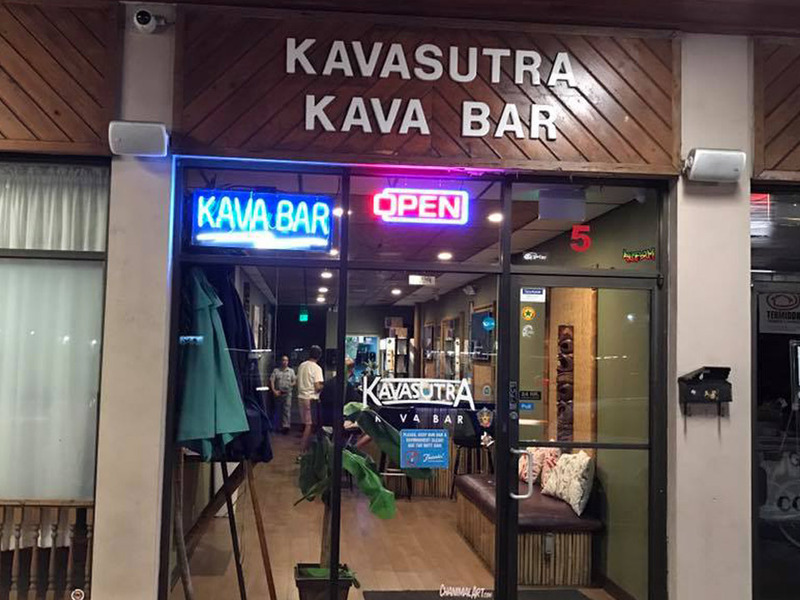 Kavasutra specializes in drinks made from ground Kava, a root that had been used in the South Pacific Island for over 3,000 years for it's relaxing properties. Kavasutra is committed to your Kava experience, serving only the highest quality Kava from the island of Vanuatu. 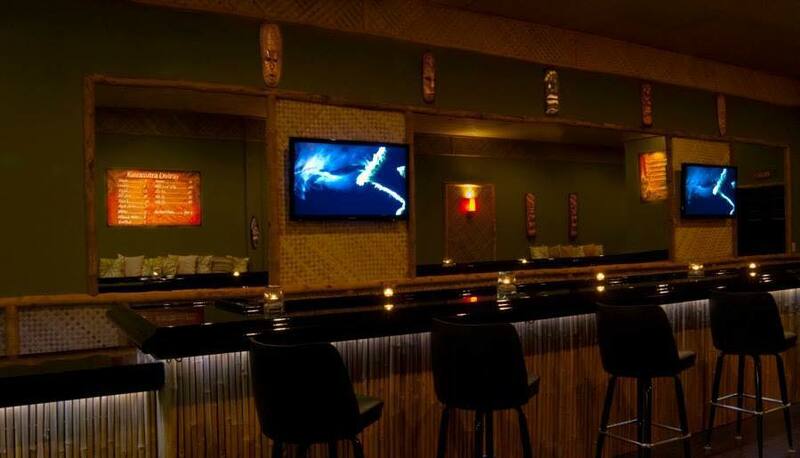 Their expert bartenders are available to give you a history of Kava or to answer any questions you may have. Outdoor seating is available so you can enjoy the Florida weather, including Kavasutra North Palm Beach's signature truck seating. Inside, the bar has plenty of seating and the warm decor will have you feeling right at home. 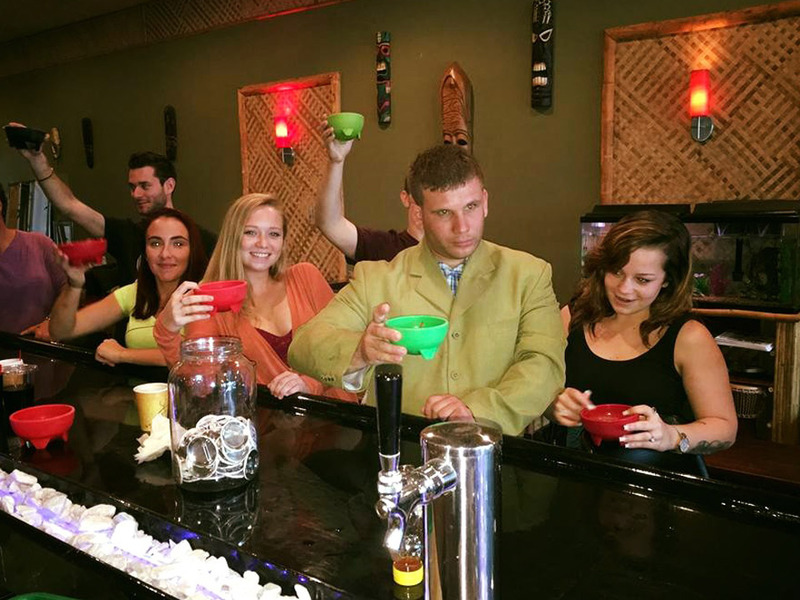 Kavasutra serves their high quality Kava in "shell" form with a pineapple to cleanse the palate. If you'd like, there is flavoring available that you can add in. Also available are various flavored Kava "shots" called "Lix", mixed Kava drinks, frozen Kava drinks, many varieties of tea, relaxanol, and Kombucha. Kavasutra North Palm is located at 450 Northlake Boulevard. North Palm Beach, Florida US. Kavasutra North Palm is a Tavern type of establishment offering authentic US food. 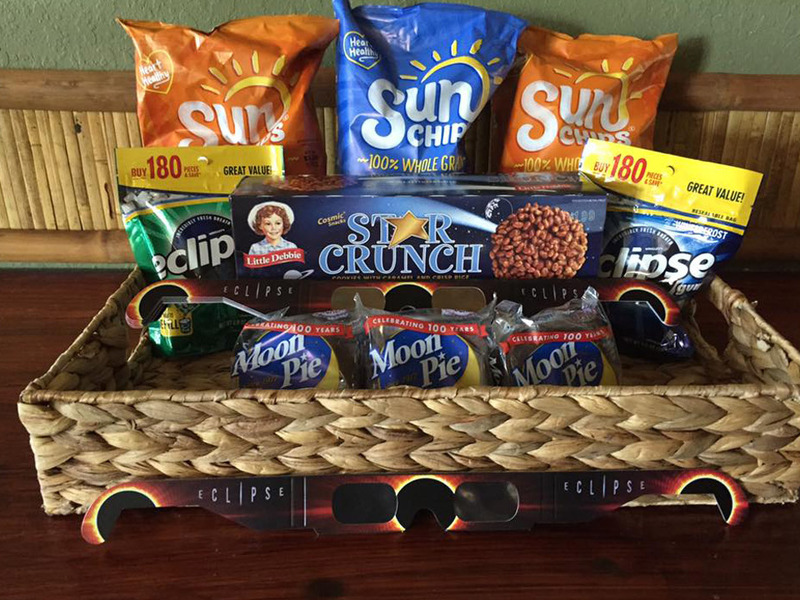 Come on by or give us a call during business hours if you have questions (561) 249-1348. This site for Kavasutra North Palm was made to enhance this client's Internet presence and grow the WebPage Depot online business directory. WebPage Depot is designed for local directories and a full business directory. This free business listing site provides a fully functional website. The WebPage Depot site merges seven social media accounts (if available), google maps, large pictures, a contact us page (protecting the client's email address), a link to the client's original website and relevant Youtube videos. Additionally, we write an original text Welcome Message. WebPage Depot does make some assumptions, trustingly, for the benefit of the client. We write everything from a positive attitude. Our goal is to promote the visibility/ranking on this site to the highest level possible. Improvements to ranking come with additional relevant content. To continue this effort, we will need guidance from the client, i.e., menus/list of services, specials, current pictures and videos and additional text for the Welcome Message.